Goch project was concieved by Vladimir Gochkov. Vladimir is born, and is still living in Skopje, Republic of Macedonia. The start in the field of psychedelic music was in playing guitar and using an analog Hall machine. The start in the electronic music is in 1999 with drum and bass music, and meanwhile he was playing a bass guitar in a local band. 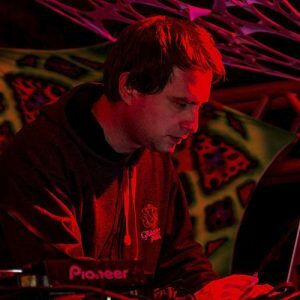 Goch’s style is psychedelic forest trance, with many experimental influences. The sounds are unusual, and they give a sense of a deep wood. His main influences continue to be nature and mysticism.